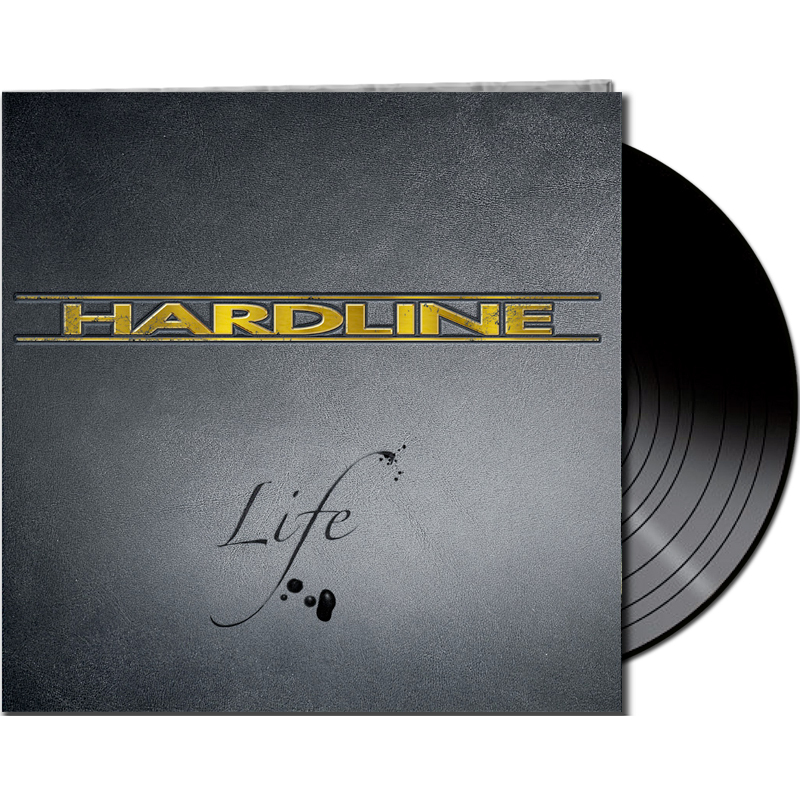 Product information "HARDLINE - Life - LTD Gatefold BLACK Vinyl, 180 Gram"
Hardline is back with a new studio album, “Life”! In the past two years, Hardline performed a number of shows across Europe, including festivals and that live “energy” can be felt in these new recordings. The band went back to 1992's “Double Eclipse” album for influence, but this time they could also look a little closer in the rearview at a very solid predecessor, “Human Nature”. The resulting album perfectly blends the influences of those two albums and sees Hardline heavier, stronger, bigger, and better than ever. The vibe in the studio was very relaxed and the two new members, Marco Di Salvia on drums and Mario Percudani on guitar, offer up a great showcase of their abilities. Johnny Gioeli sings like only he can, while Anna Portalupi pulsating rhythms and Alessandro Del Vecchio songwriting and production abilities round out a winning team. Hardline evolved from being a Sunset Strip sensation featuring brothers Johnny (vocals) and Joey (guitar) Gioeli to a supergroup of sorts featuring former Bad English members Neal Schon and Deen Castronovo, before morphing over the years into a band showcasing the amazing talents of fabulous singer Johnny Gioeli with the production and songwriting skills of Alessandro Del Vecchio (Rated X, Resurrection Kings, Revolution Saints). The shredding talents of the new guitarist Mario Percudani and the powerful rhythm section of bassist Anna Portalupi (Tarja) and new drummer Marco Di Salvia round out this spectacular group. 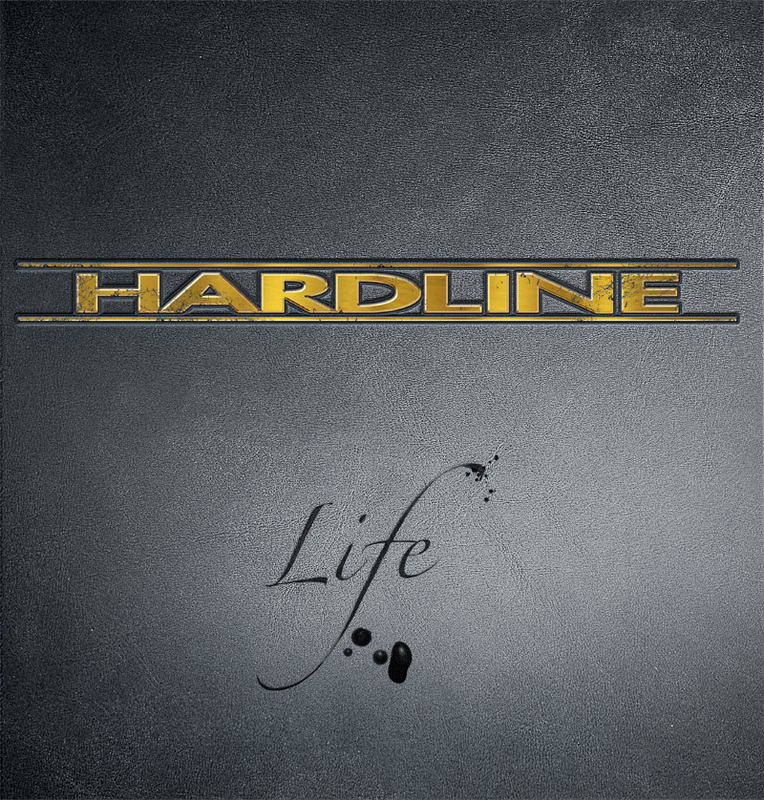 Related links to "HARDLINE - Life - LTD Gatefold BLACK Vinyl, 180 Gram"
Customer evaluation for "HARDLINE - Life - LTD Gatefold BLACK Vinyl, 180 Gram"